SC-3000, SC-3000H, SG-1000, SG-1000 II, Mark III, Master System I, Master System II, Game Gear, Nomad, Mega Drive I, Mega CD I and the Mega CD II all use the same PSU regardless of region. 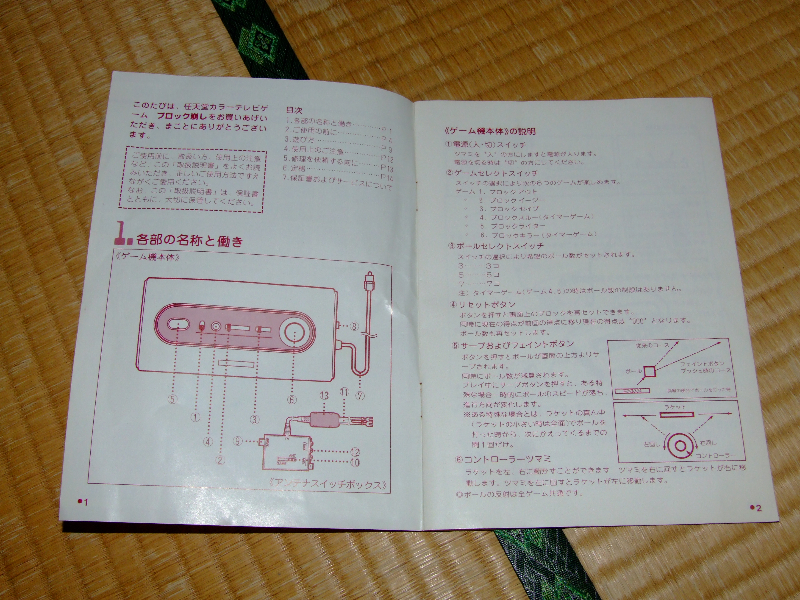 The Mega Drive II uses the same power supply as the 32X and the Saturn has the same power cable as the Dreamcast. 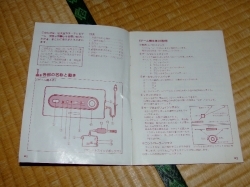 This means that you can run every SEGA console with 3 different types of PSU. 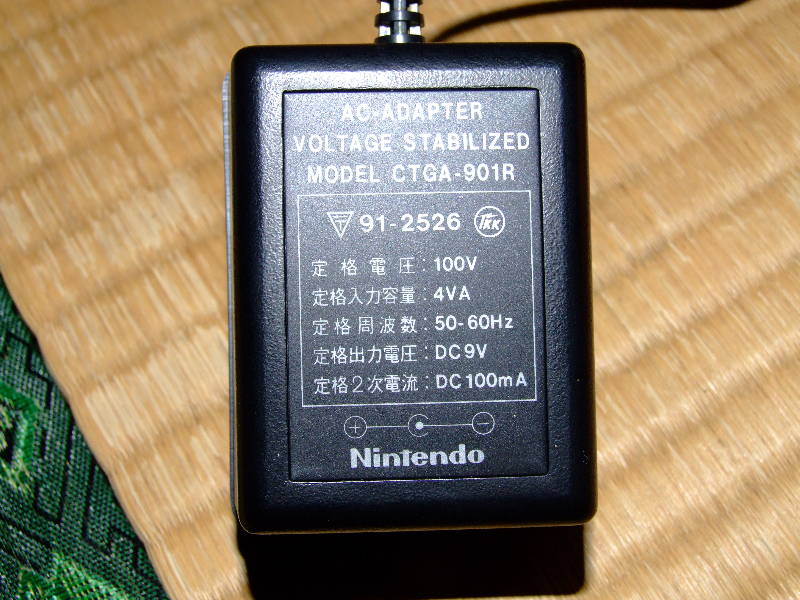 In contrast, the Japanese Famicom, Aussie NES, US NES, Twin Famicom, N64 and the Game Cube all use a different power supply. With the exception of SEGA’s later consoles (Saturn & Dreamcast) all SEGA consoles use the same controller pinout. In contrast, the Famicom, NES, SNES, N64 and the Game Cube all have incompatible controllers. I have almost finished getting the game room back in action, but there still is a fair bit of rearranging to do unfortunately. Re rearranging, I can imagine what a nightmare that is going to be. My collection is 1/10th of yours and I hate it when I need to sort/tidy/rearrange it. One good thing about the roof trouble is I got a chance to go through stuff that was buried in the hoard. Managed to find myself a few extra NeoGeo controllers which I was pretty wrapped about. 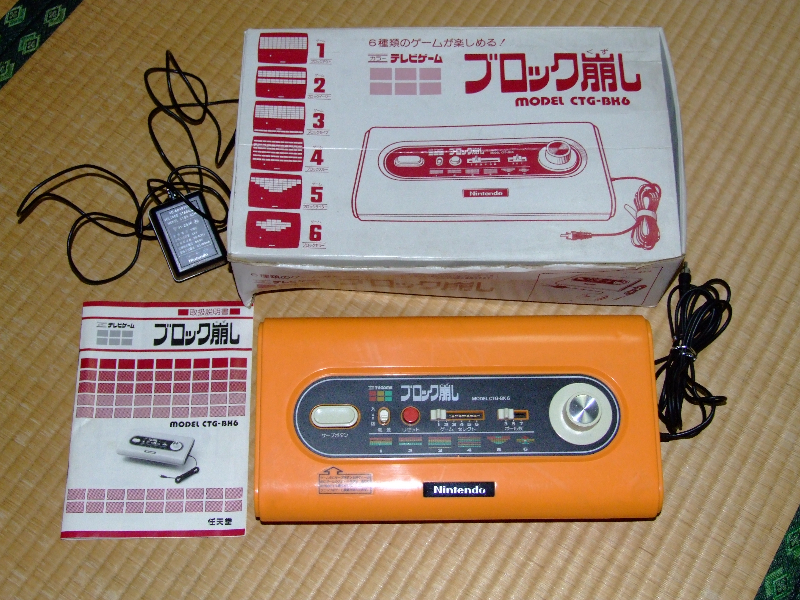 I`ve really wanted one of these for a while but haven`t come across any in the shops down in Fukuoka. 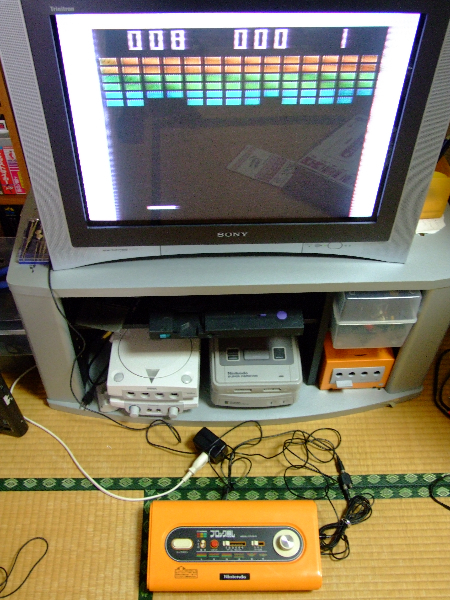 I agree about the awesome 70s look – it indeed would be cool to have a retro orange TV to play that on! There is still a bit of work that has to be done on the roof, but I’ve been assured that the roof won’t leak, so that’s good enough for me to start unwrapping and re-stacking the gear. What a hassle though – specially for the April rush! 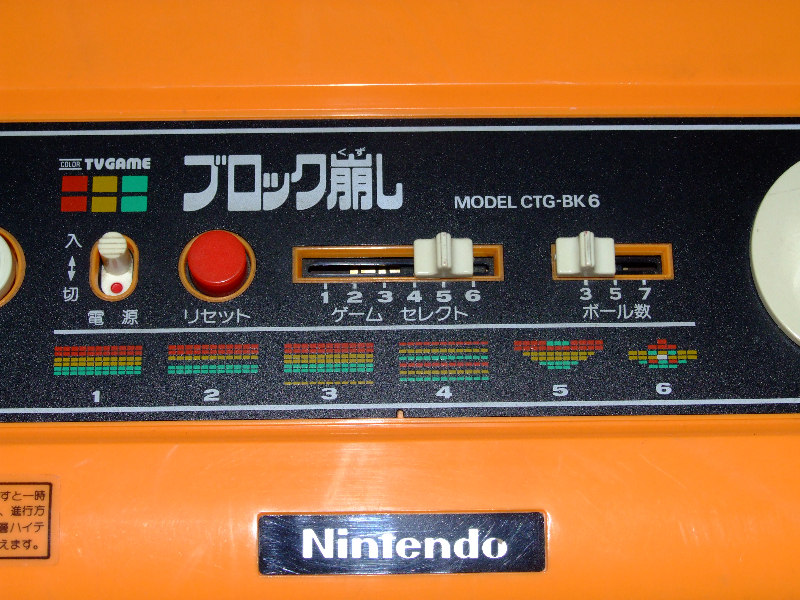 Can you tell us how you connected it to the TV an what channel will the gameplay show up on ? 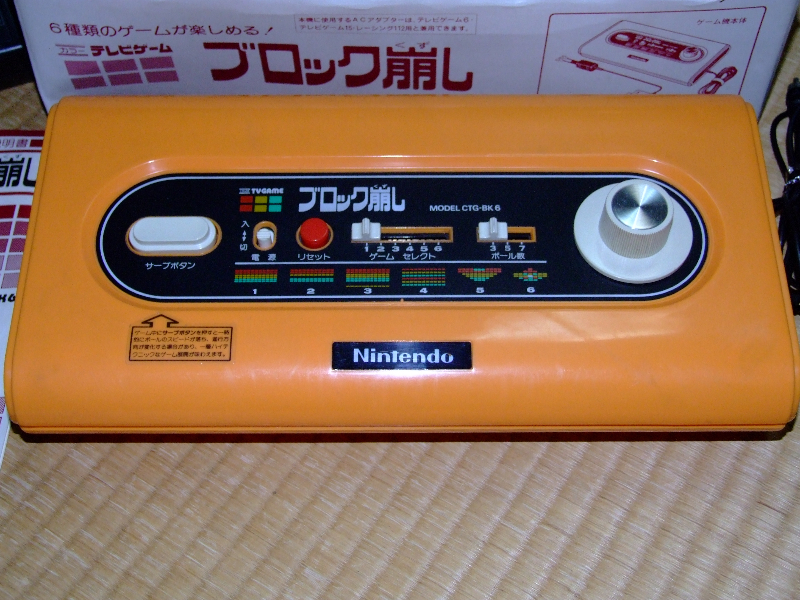 Hi Videogamearcade, I connected using a standard RF switch, and it works on channel 1 or 2 (can’t remember which off hand) like most of the Nintendo early machines. 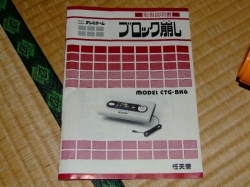 I have heard that people using PAL based TVs may have difficulty tuning in Japanese consoles via RF though, so maybe you’re having some trouble? If you are, make a post about and I will try to help out more. 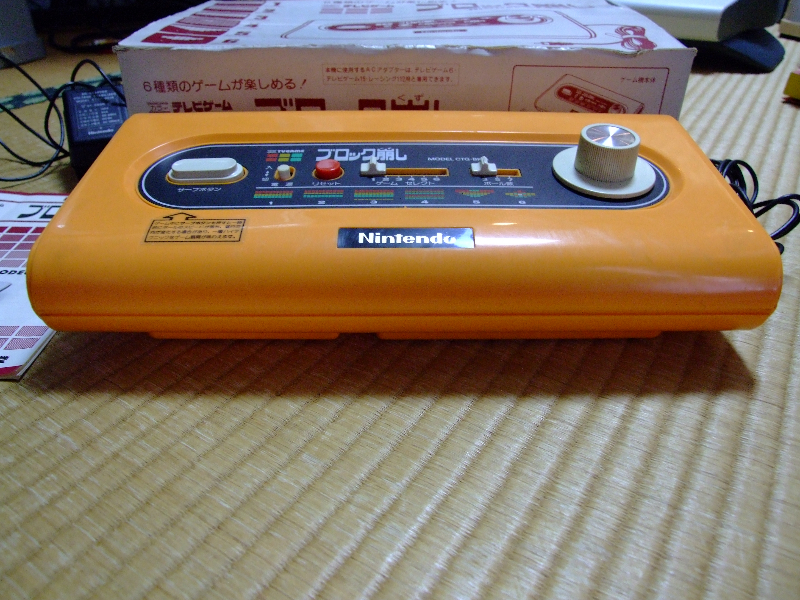 I connect my Kuzushi with a US NES rf adapter . The picture is very wasted up almost unplayable . I guess the unit sends weak signal to my display . I used an old tube tv and a HDTV with same result. That sounds like what it looks like when you choose the wrong channel (either 1 or 2). If I choose 1 when it should be 2 (or visa versa), I can see the game running, but it’s completely “snowed” out and pretty much unusable. 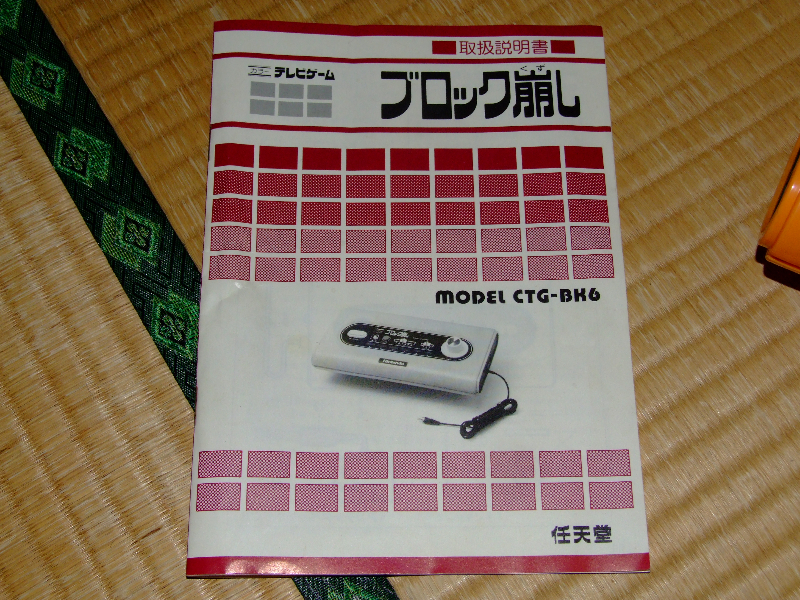 It could be that the unit is sending a weak signal though, but I’ve never had any RF Nintendo machine (TV Game 6, 15, Kuzushi, Famicom etc.). You gave the connections a clean with Isopropyl?